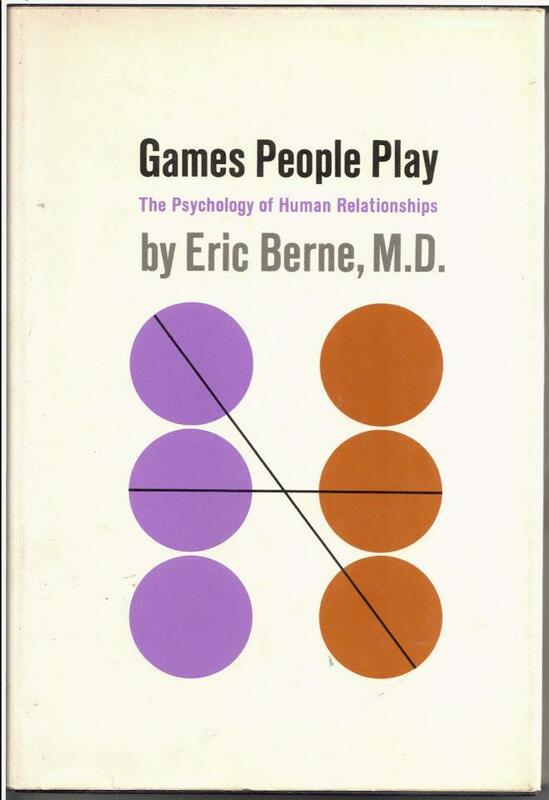 Psychiatry as a procedure must be distinguished from “Psychiatry” as a game. According to the available evidence, presented in proper clinical from in scientific publications, the following approaches, among others, are of value in treating psychiatric conditions: shock therapy, hypnosis, drugs, psychoanalysis, orthopsychiatry and group therapy. There are others which are less commonly used and will not be discussed here. Any of these can be used in the game of “Psychiatry,” which is based on the position “I am a healer,” supported by a diploma: “It says here I am a healer,” It will be noted that in any case this is a constructive, benevolent position, and that people who play “Psychiatry” can do a great deal of good, providing they are professionally trained. It is likely, however, that there will be some gain in therapeutic results if therapeutic ardor is moderated. The antithesis was best expressed long ago by Ambroise Paré, who said in effect: “I treat then, but God cures them.” Every medical student learns about this dictum, along with others such as primum non nocere, and phrases such as vis medicatrix naturae. Nonmedical therapists, however, are not so likely to be exposed to these ancient cautions. The position “I am a healer because it says here that I am a healer” is likely to be an impairment, and may be replaced to advantage with something like: “I will apply what therapeutic procedures I have learned in the hope that they will be of some benefit.” This avoids the possibility of games based on: “Since I am a healer, if you don’t get better it’s your fault” (e.g., “I’m Only Trying To Help You”), or “Since you’re a healer, I’ll get better for you” (e.g., “Peasant”). All of this, of course, is known in principle to every conscientious therapist. Certainly every therapist who has ever presented a case at a reputable clinic has been made aware of it. Conversely, a good clinic may be defined as one which makes its therapists aware of these things.